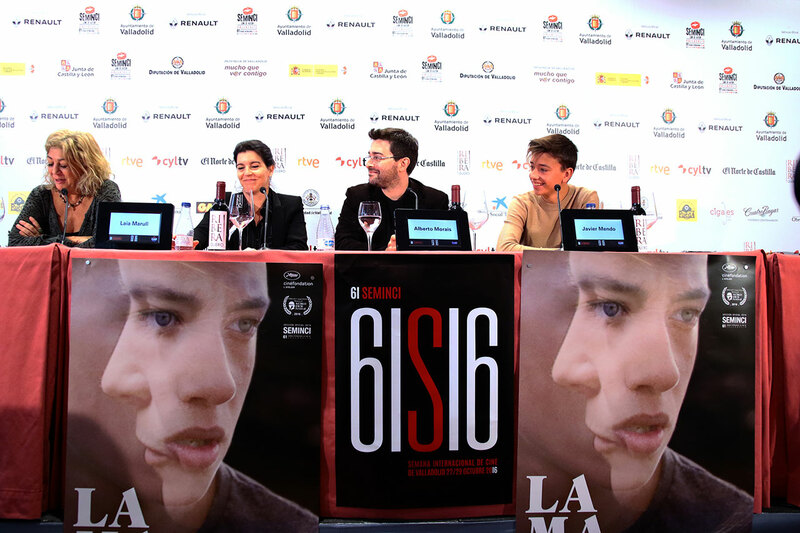 61st and 62nd International Film Week of Valladolid. 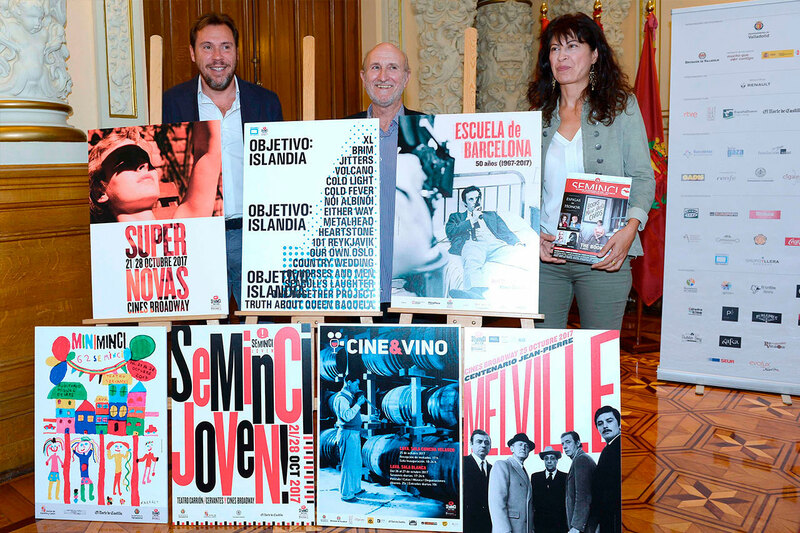 Organized by the City of Valladolid. 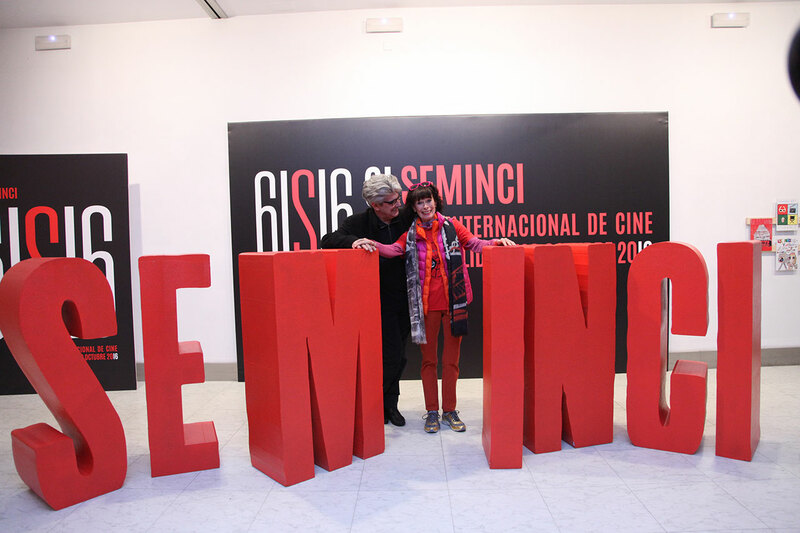 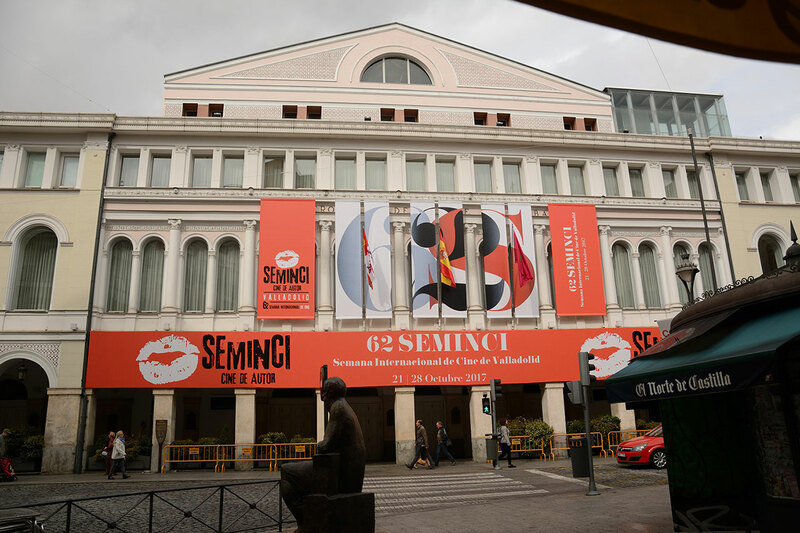 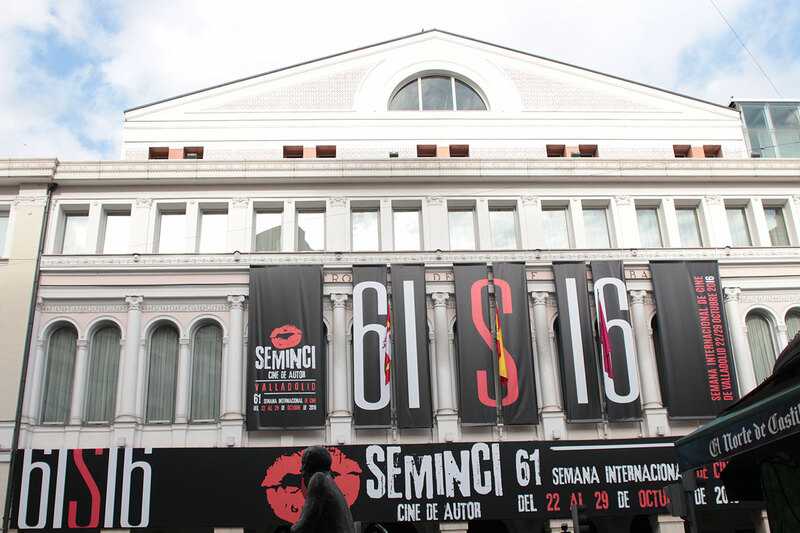 In its 62nd edition, Seminci is considered one of the leading festivals in Spain for auteur and independent filmmaking. 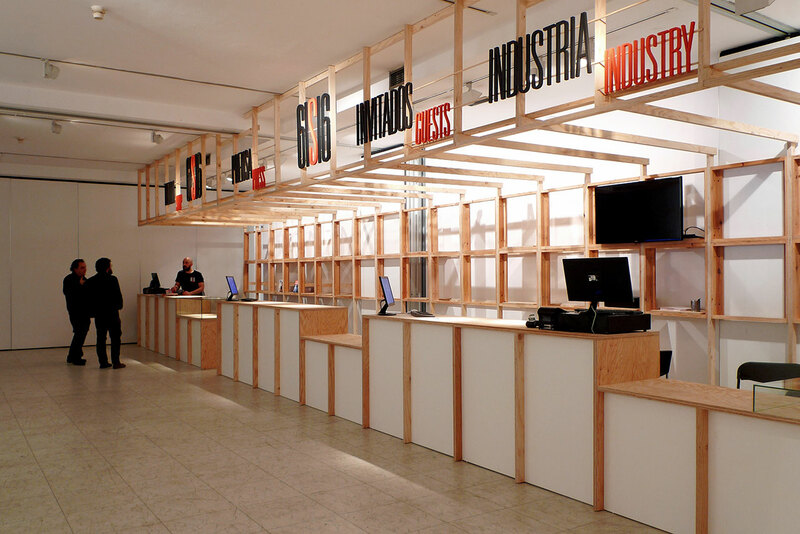 Great Ways was in charge of the festival's technical secretariat, attending to guests and public relations, design and overall management of the accreditation office.